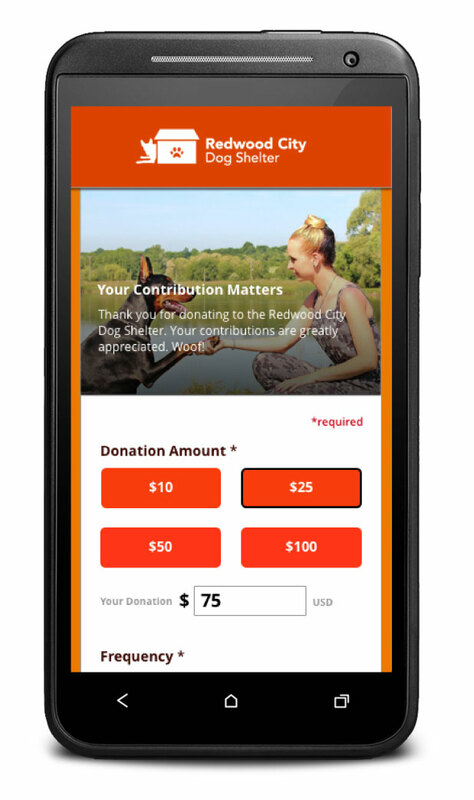 All organizations worldwide qualify for Mobile Donate. 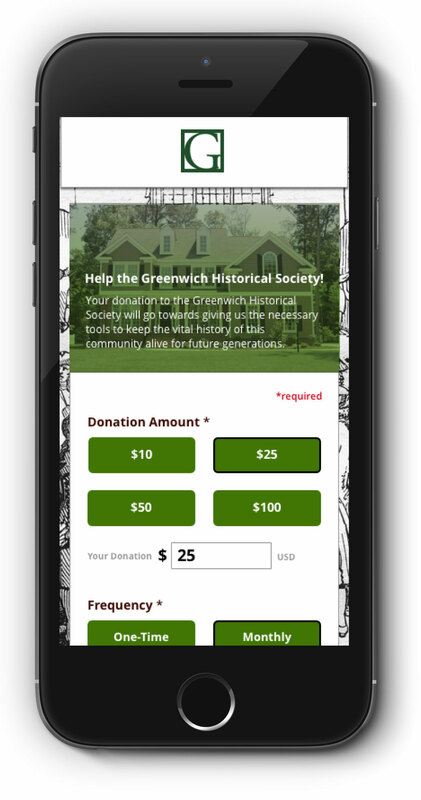 Mobile Donate allows supporters to donate any dollar amount by texting in a keyword — or scanning a QR code — to receive a link to a mobile-friendly donation page. 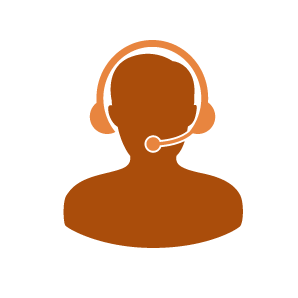 Funds are deposited directly into an organization’s merchant account and the organization is able to utilize reports to track funds and manage donor relations. 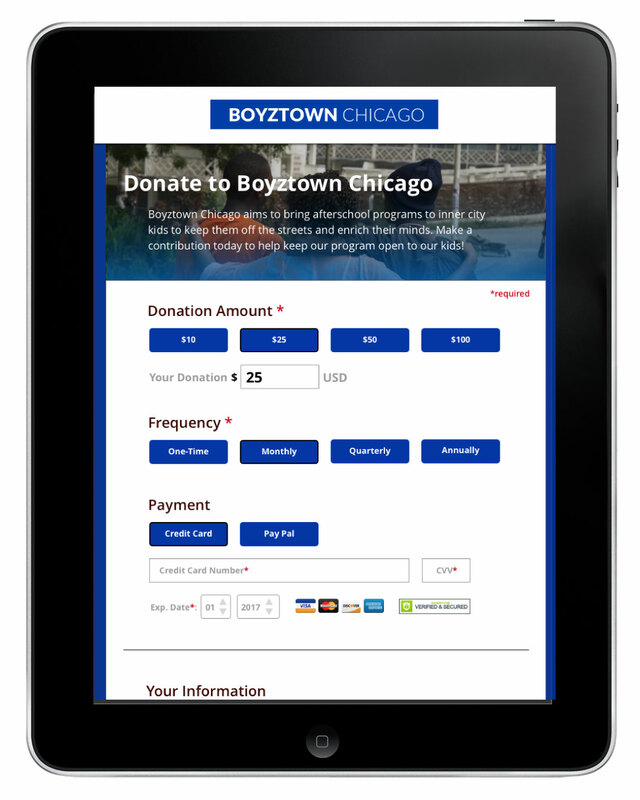 With Mobile Donate, there are no eligibility requirements or donation limitations and it can be implemented with short lead-times. 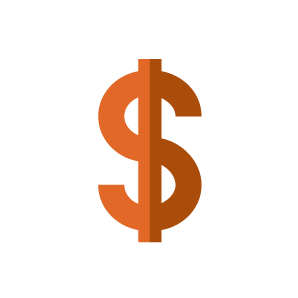 We work with the following merchant processors: PayPal Pro, WePay, Sage, Authorize.net, First Data, Square, Stripe and CyberSource. 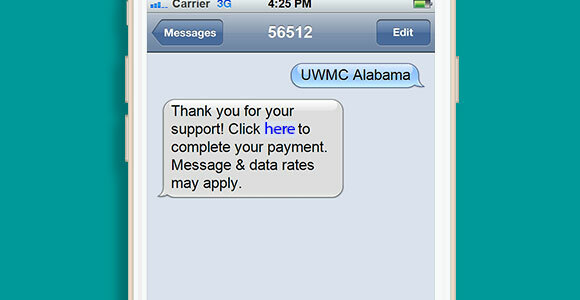 Donor sees call-to-action and texts in the keyword. Donor receives a reply with a link to the donation page. Donor completes form using their credit card and chooses donation amount. Organizations receives funds next day. There is no donation limit for donors. 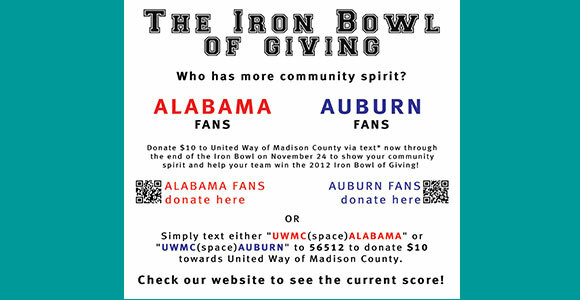 Donors can sign up for either a one-time or recurring donation. 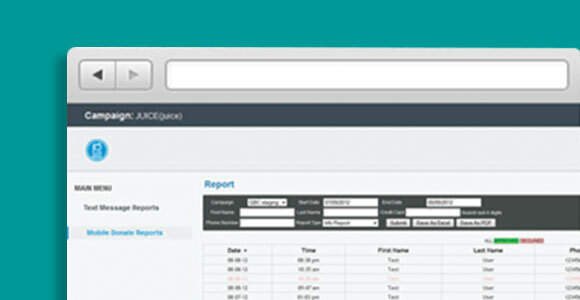 Organizations can collect funds within one day. No need for a third-party. 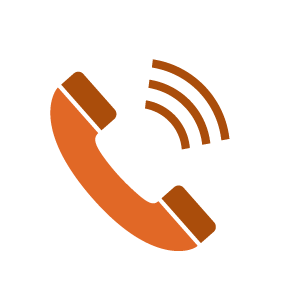 Entering credit card information might take a few minutes. 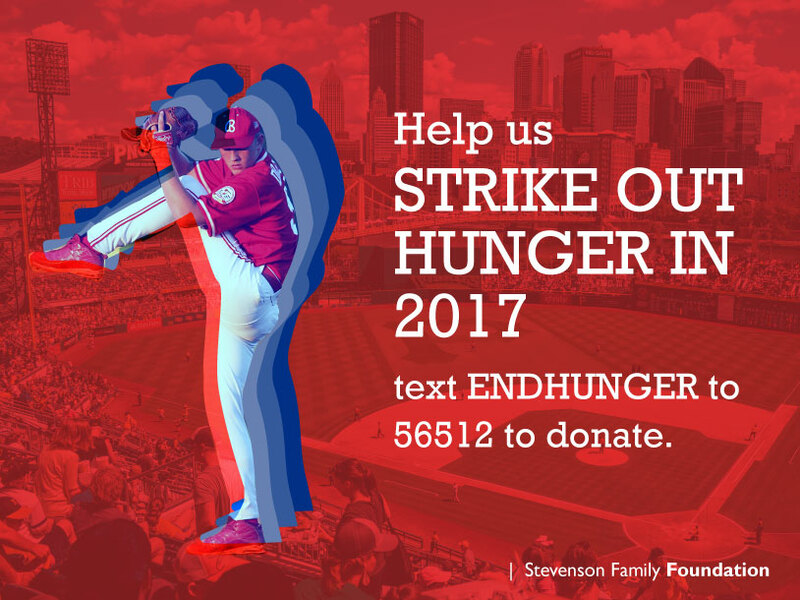 User entry errors can delay donations. 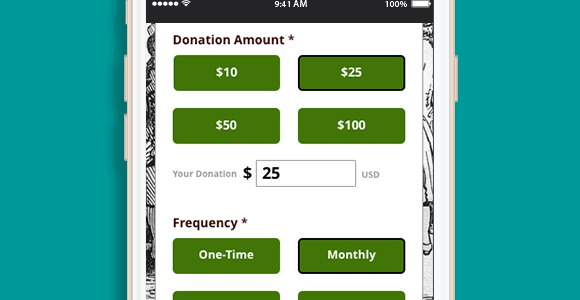 Our mobile donate packages are for one month, 12 months or 24 months and start at $1,500. 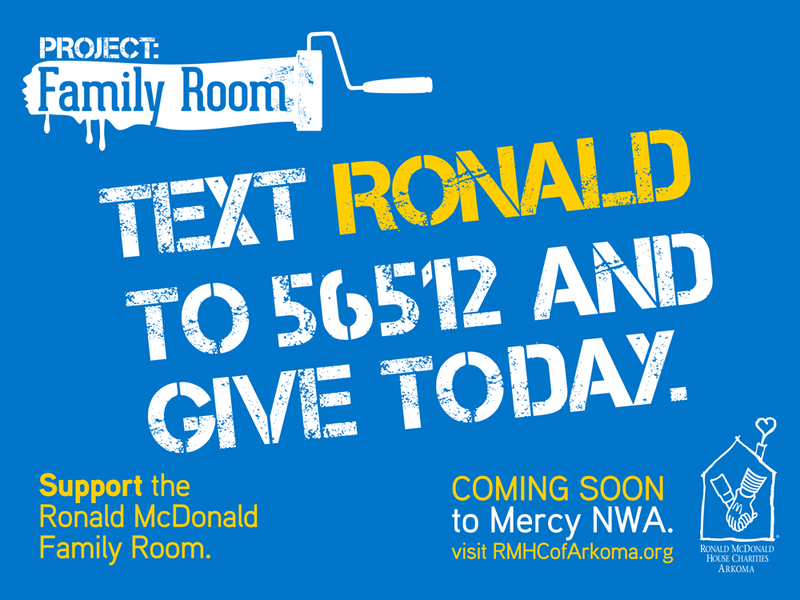 Text HENRY to 56512 to see what a Mobile Donate campaign looks like.